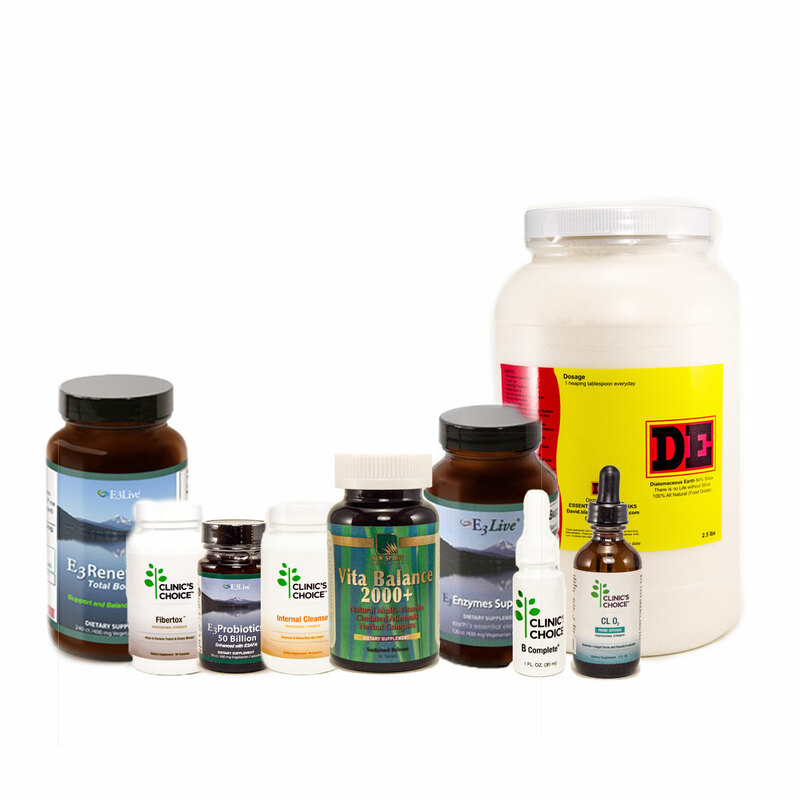 Trace minerals may greatly effect your vitality and quality of longevity. 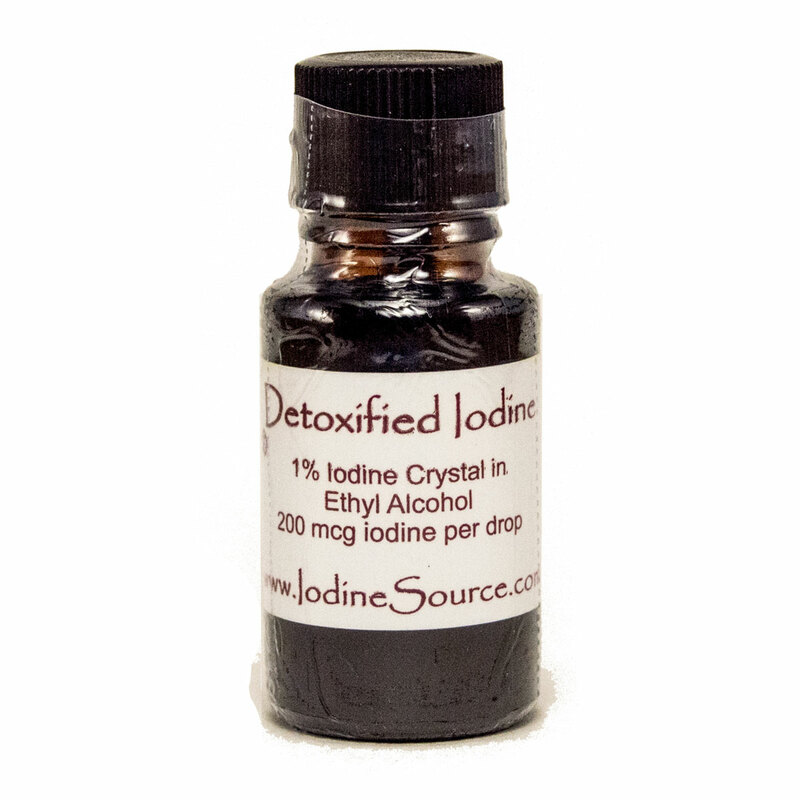 Our need for minerals is as essential as our need for oxygen. 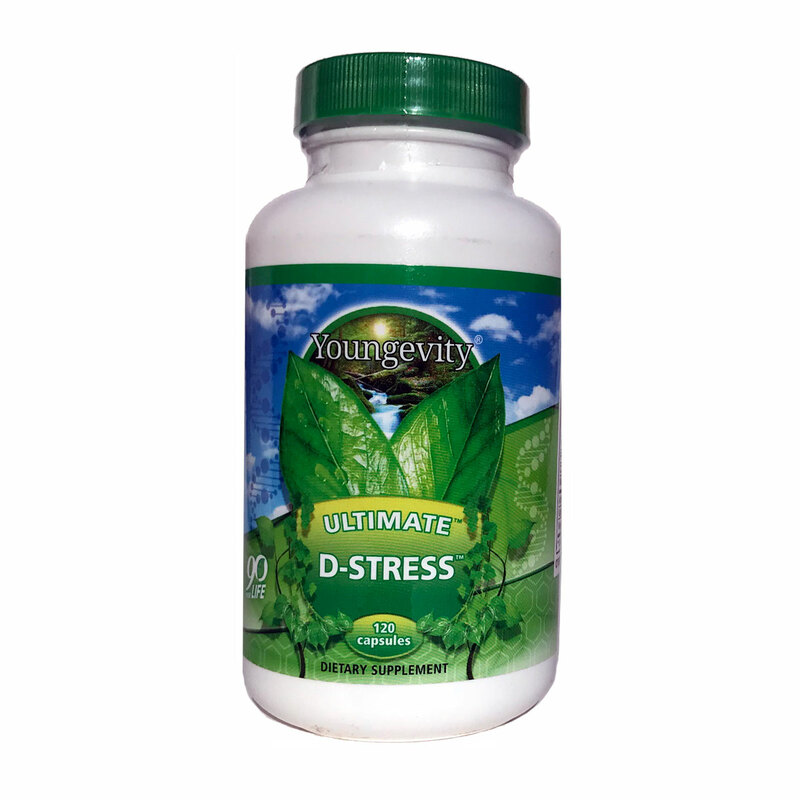 Save money and take control of your health. Enjoy this starter package which will cover most of your natural requirements of vitamins and minerals to help you live a better life. 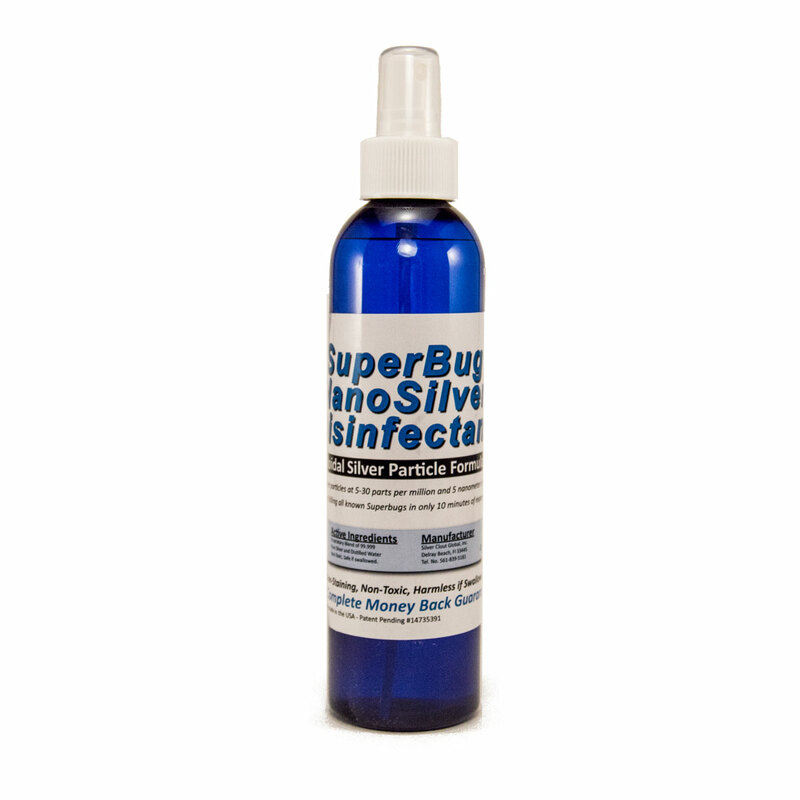 works from the inside out- so it also keeps your hair, skin, nails et. al. 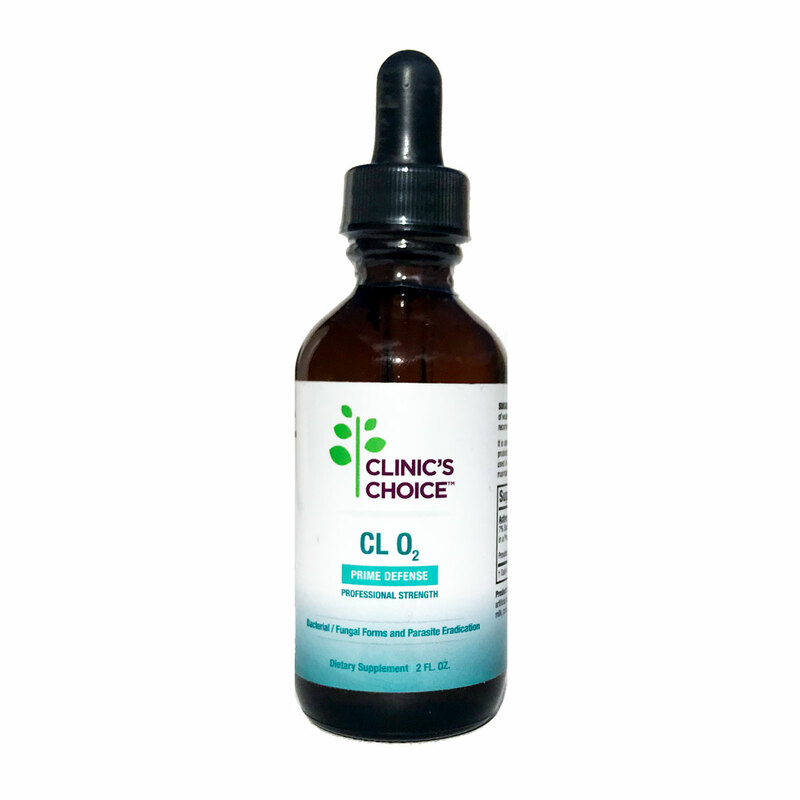 CLO2 Chlorine Dioxide Anti-inflammatory (2 oz.) 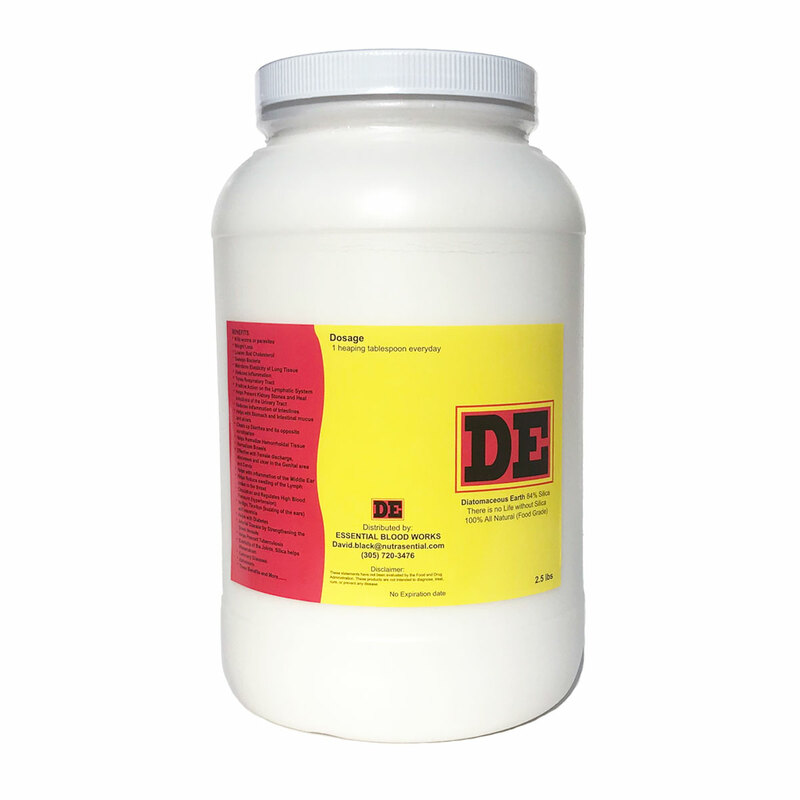 is a safe, stable, inorganic compound of oxygen and chlorine-containing ingredients in a colorless and odorless aqueous medium. 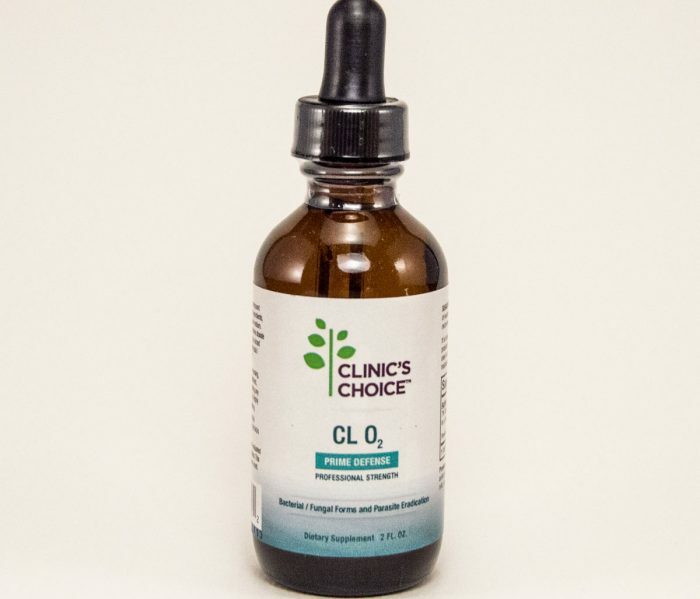 A function of CL O2 is to release chlorine dioxide. 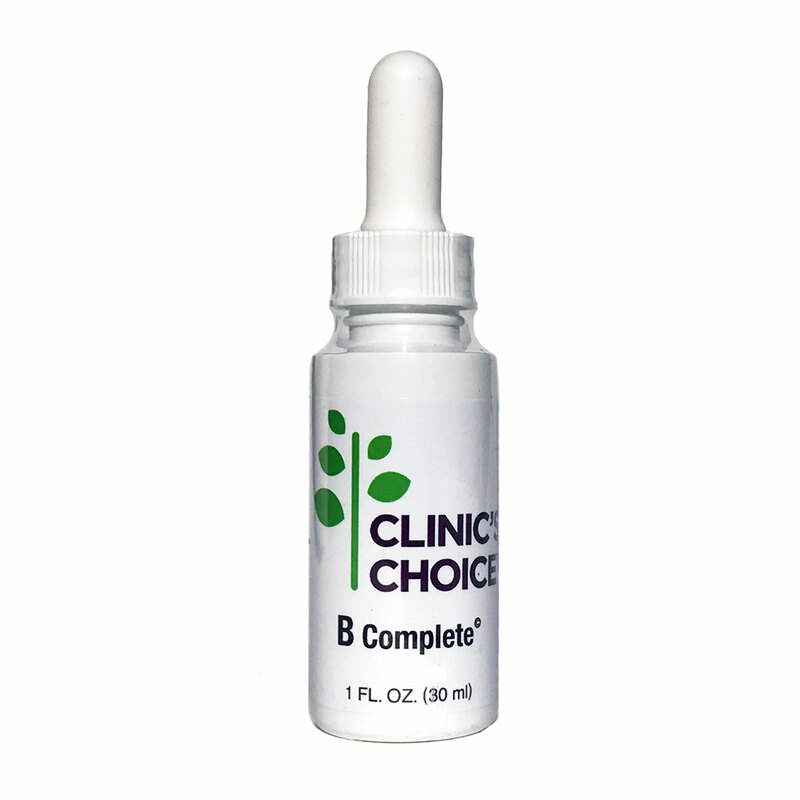 B Complete liquid B vitamin complex. 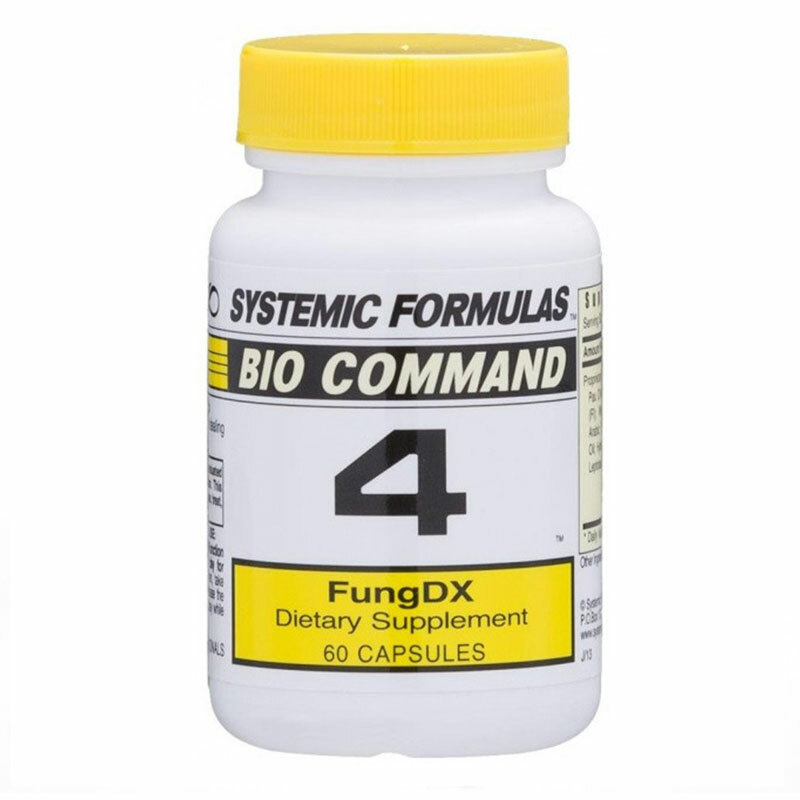 Boost energy levels naturally by adding a sugar free dose of the 5 most important b vitamins to your diet. 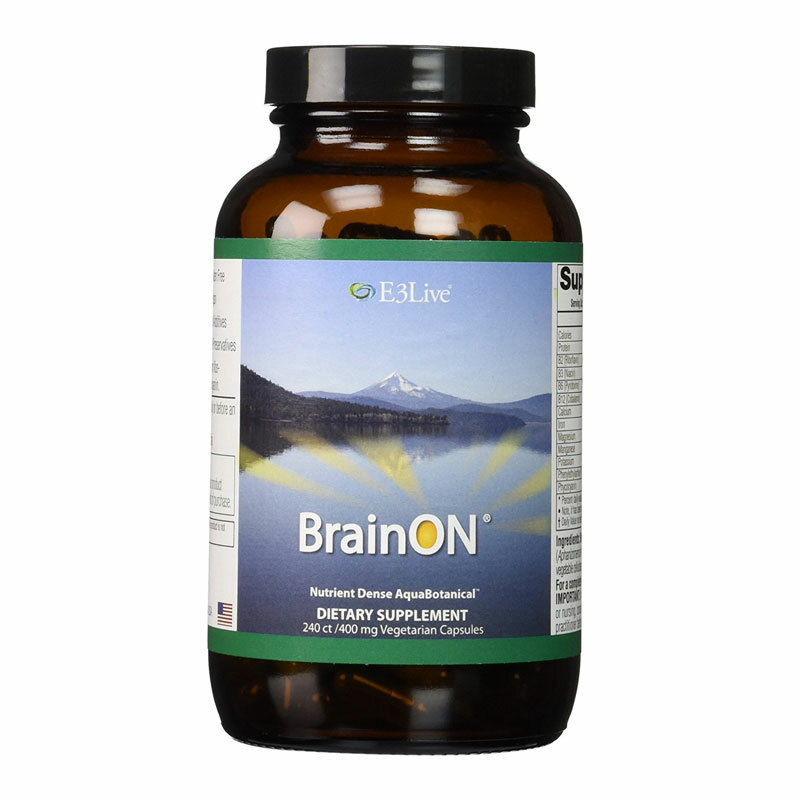 E3 Live- Brain On (240 veggie caps)- turn the "Brain On", helps increase focus & clarity, manage stress & maintain a healthy mood balance. 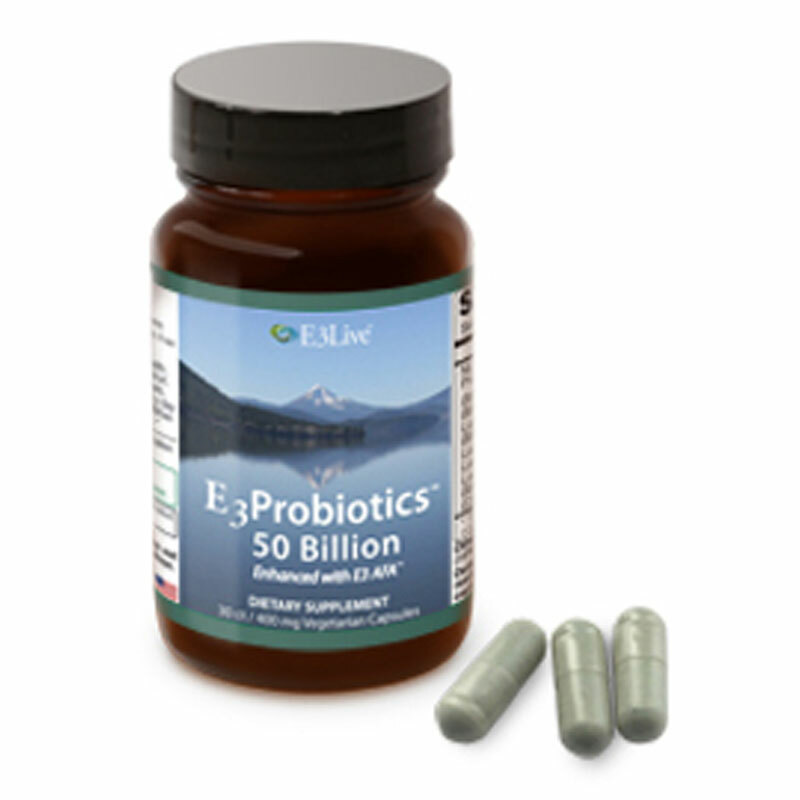 E3 Probiotic (30 veggie caps- 50 billion viable units per cap)- Helps maintain healthy intestinal flora. 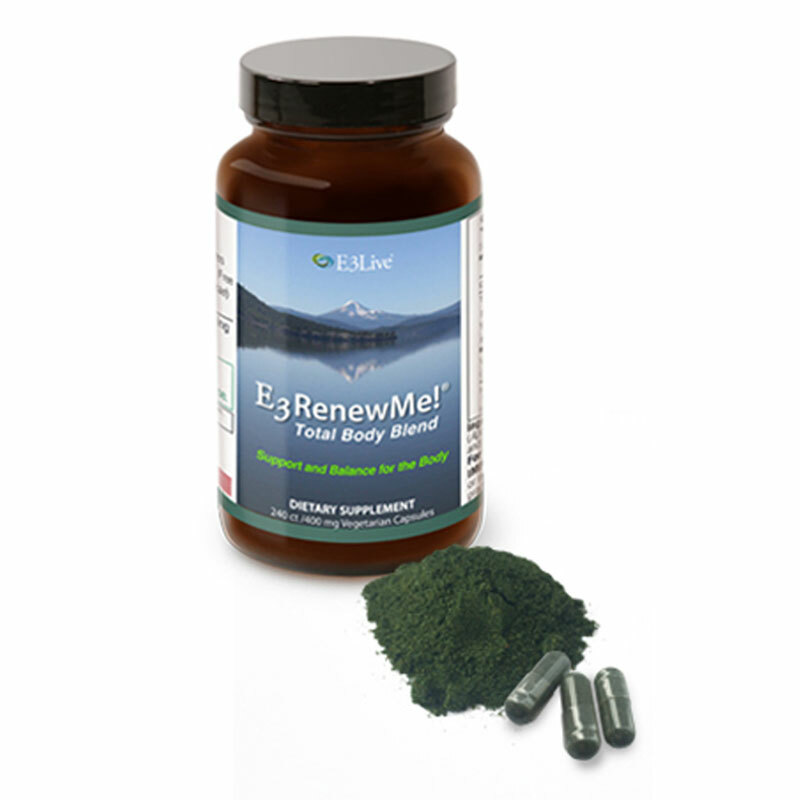 E3 Renew Me-Blue Green Algae (300 veggie caps- 800 mg each)- increases energy, circulation- stimulates brain activity, joint flexibility & strengthens the immune system.